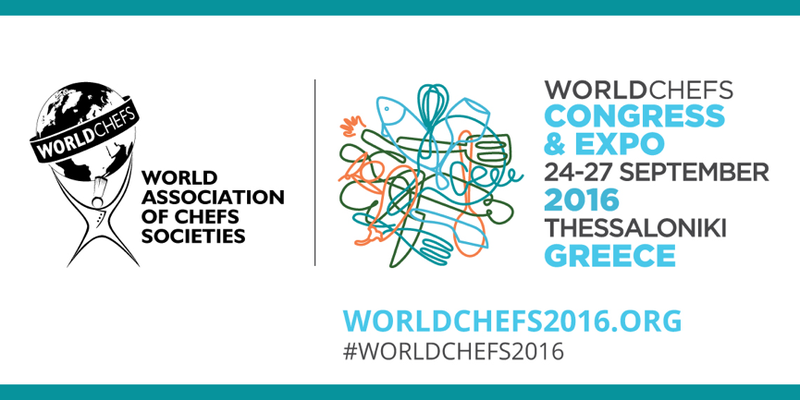 This year, the Worldchefs Congress & Expo will take place between 24 & 27 September in Thessaloniki, Greece. The founders of Gastronomixs will be attending and keeping you posted about the event! Did you know that the World Association of Chefs Societies includes 93 official chefs federations, representing over 10 million professional chefs throughout the world? The World Association of Chefs Societies is a global network of Chefs founded in October 1928 at Sorbonne University in Paris. It is a professional organisation dedicated to maintaining and improving the culinary standards of global cuisines. The Association accomplishes these goals through education, training and professional development of its members on an international level. Gastronomixs support these goals like no other and that is exactly why we are promoting the Congress! The Worldchefs Congress has been organised in over 34 cities across the world throughout its illustrious 86-year history. 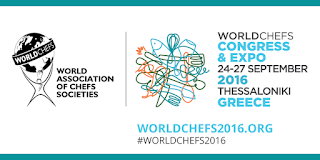 A Worldchefs Congress attracts between 500 and 1000 delegates from all over the world. In September, the event will host 34 speakers from all over the world, each one of them showing a different view of the global gastronomy.